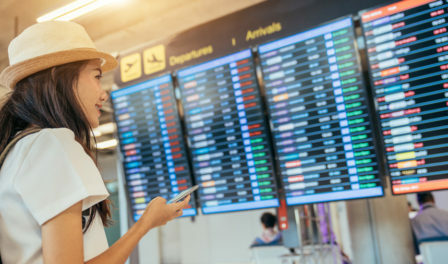 See which airport hotels have been voted the world’s Top 10 Airport Hotels by guests in the annual airport passenger satisfaction survey. The Crowne Plaza Changi Airport has been named as the World’s Best Airport Hotel in 2018. 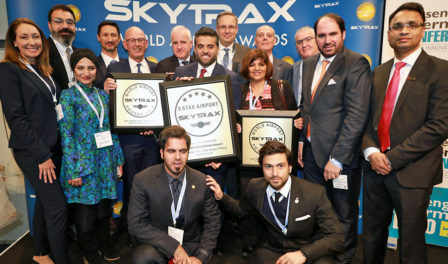 This is the fourth consecutive year this hotel has been named the World’s Best Airport Hotel by travellers. 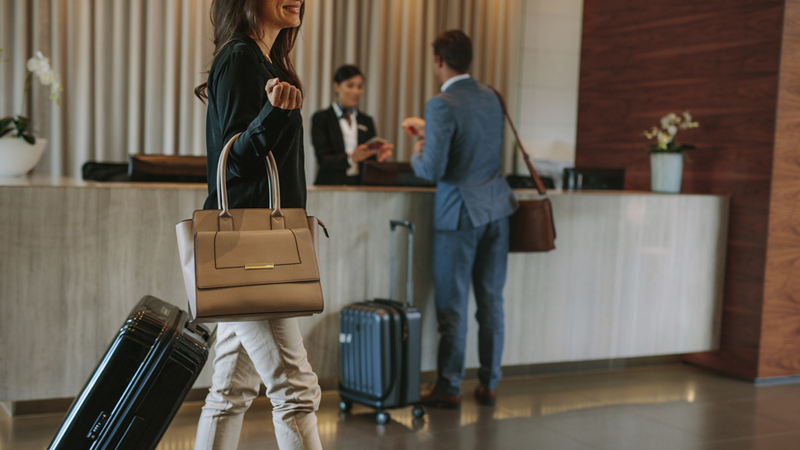 The world’s top 5 Airport Hotels in 2018 include Pullman Guangzhou Airport (2nd), Hilton Munich Airport (3rd), Fairmont Vancouver Airport (4th) and Sofitel London Heathrow (5th). View the full World Airport Awards results, at the A-Z Award Winners page.